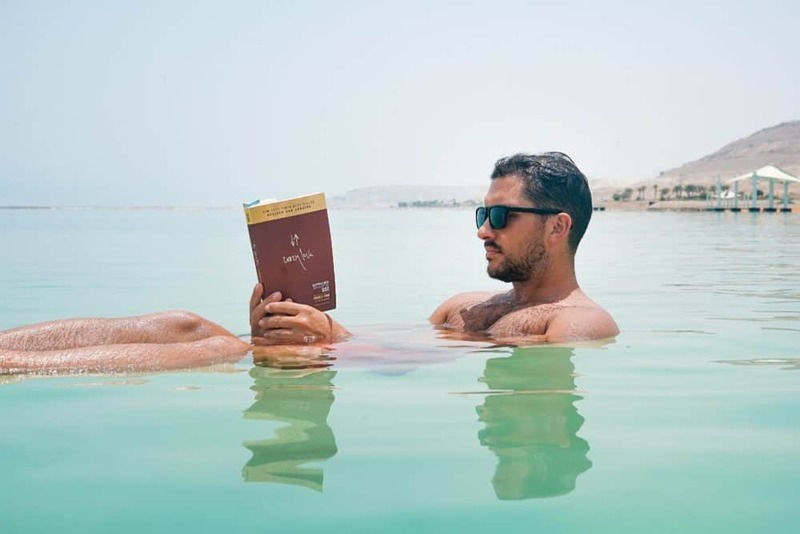 Discover the cultural riches of the holy land on a luxury gay group trip. You’ll be staying in the best 5-star accommodation throughout. A travel concierge will accompany you throughout the trip, and you’ll benefit from the knowledge of expert local guides. 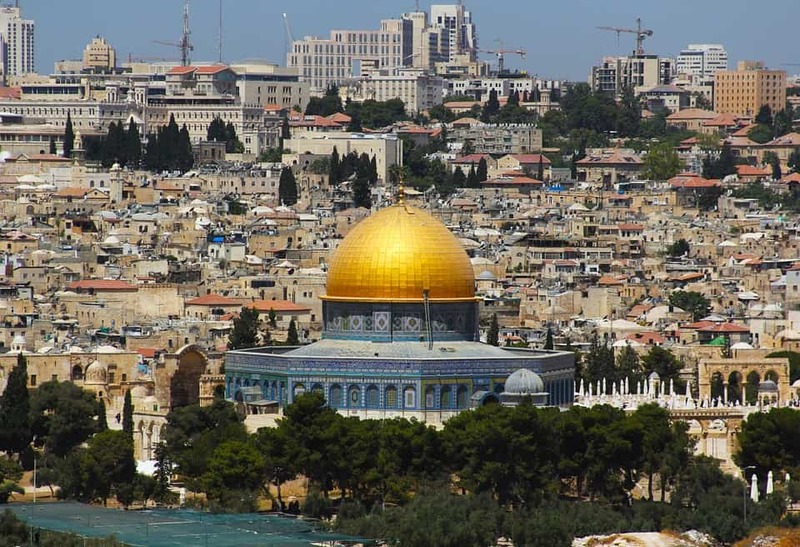 You’ll visit the Mount of Olives, the Temple Dome, Old Town Jerusalem, Tel Aviv and more. 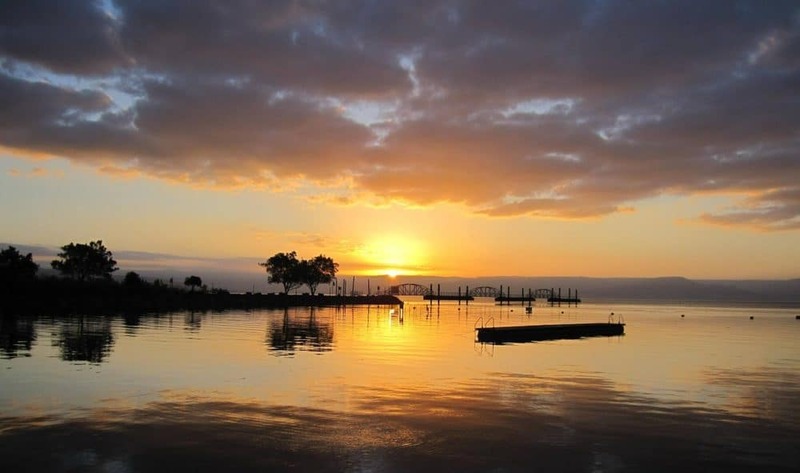 Throughout the trip, you’ll see key sites from biblical history, including an inscription of Pontius Pilot and the last stronghold of the Zealots. The distant past is close to the surface in Israel. From Byzantine buildings to crusader fortresses, this is the county where myth and history and intertwined. Your travel concierge will meet you at Ben-Gurion airport and transfer you to your centrally located hotel. We’ll have a welcome dinner in a top restaurant. At the Israel Museum you’ll see a model of Israel as it looked 2000 years ago. This museum also houses the Dead Sea Scrolls. 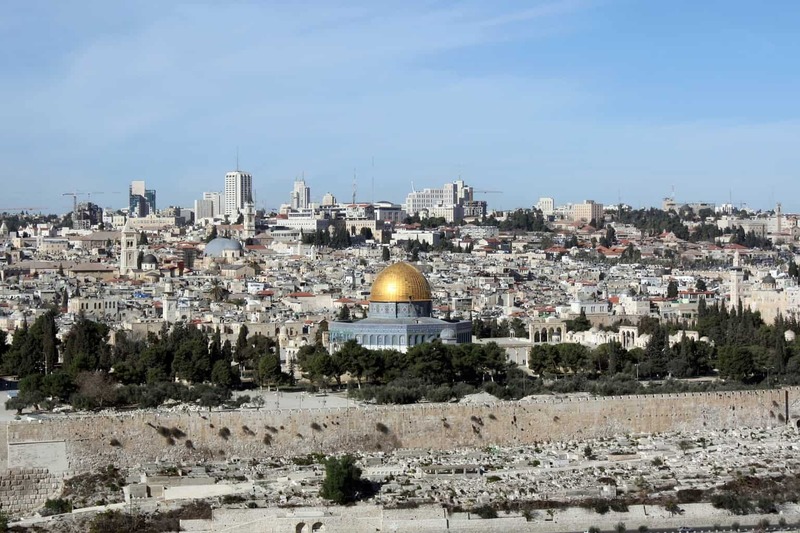 We’ll then head to the Old City Of Jerusalem and see the Temple Wall and the Western Wall. At the Davidson Centre a 3D exhibit brings the ancient temple to life. We’ll head to the Mount of Olives. At the foot of the hill we’ll visit Gethsemane and then head through the Zion Gate to the Jewish Quarter. 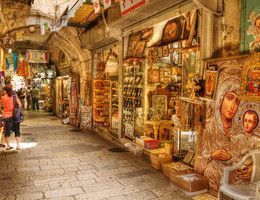 Here we’ll visit a Roman thoroughfare and then explore the Arab bazaar. Today’s tour will end at the Church of the Holy Sepulcher. Today we’ll be heading to the moonscape of the Judean Desert to visit Masada. A cable car will take us to the last stronghold of the Zealots as they fought against the Roman Empire. They managed to holdout against the mighty Romans for three years. We’ll then drive to Ein Bokek for lunch followed by a swim in the Dead Sea. In the morning we’ll visit Caesarea, a city built to honour Julius Ceaser. There are many Byzantine, Arab, Crusader and Roman ruins to visit. Near the theatre, you’ll see the only known secular reference to Pontius Pilate in an inscription, bringing biblical history to life. Nestled among ancient olive groves on Mount Carmel, we’ll visit an artist’s village. It contains one of the biggest collections of Israeli art. 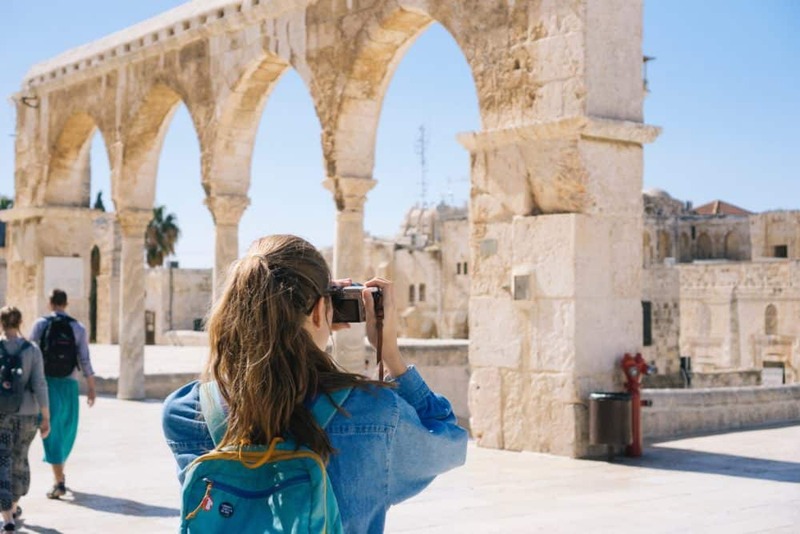 We’ll then visit Acre, a seaport so ancient it was mentioned by Pharaoh Tuthmosis III. Once a crusader base, it has buildings constructed by Knights Hospitaller and Knights Templars. Israel occupied the Golan Heights in 1967 during the Six-Day War. It is now home to an estimated 20,000 Jewish settlers and an equally large Syrian Druze population. 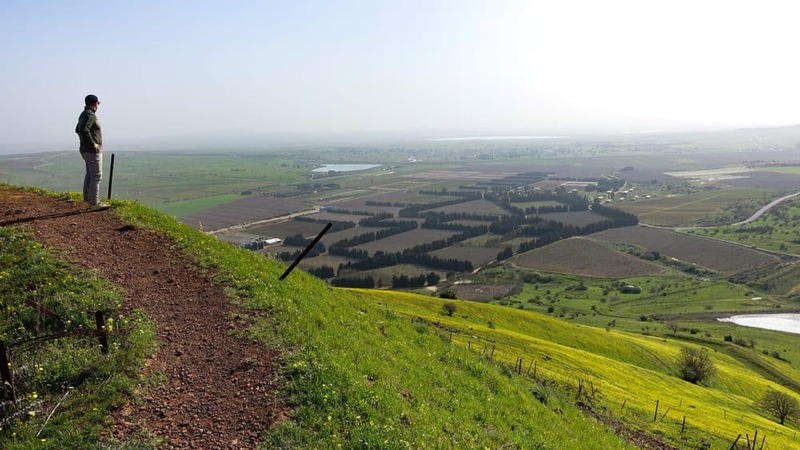 The Trump administration controversially recognised Israel’s sovereignty of the Golan Heights in March 2019. Many different types of grapes grow in this environment, and it’s a noted wine producing area. Naturally, we’ll go for a wine tasting session. We’re going to Armageddon. Don’t worry, it’s not the end of the world. It’s the Greek name for the ancient city of Tel Megiddo. Archaeologists have uncovered 26 layers of ruins. 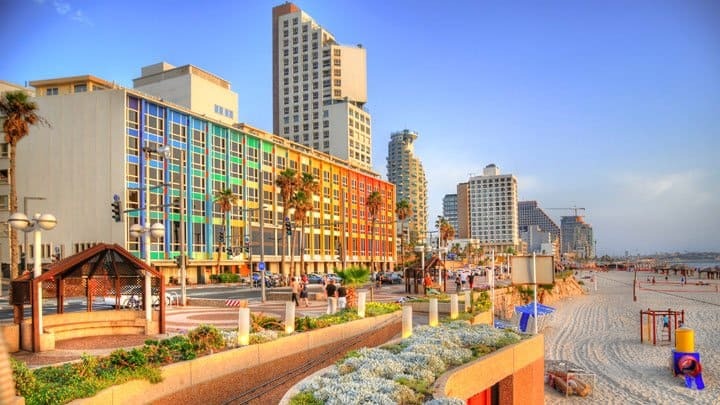 We’ll be staying in a hotel in Tel Aviv right by the gay beach. Today we’ll explore Old Jaffa, the ancient part of Tel Aviv, and the modern part of the city. 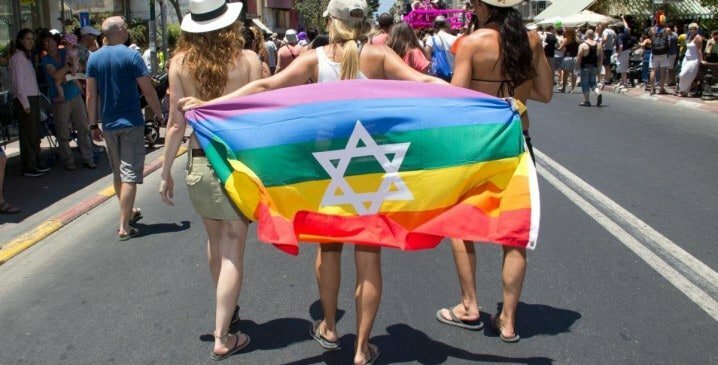 Tel Aviv is the most liberal city in the Middle East. It has a thriving arts scene and also a big gay scene. The beaches are well worth visiting. It is written that Jonah was swallowed by the whale in Jaffa, so be careful when you go swimming. 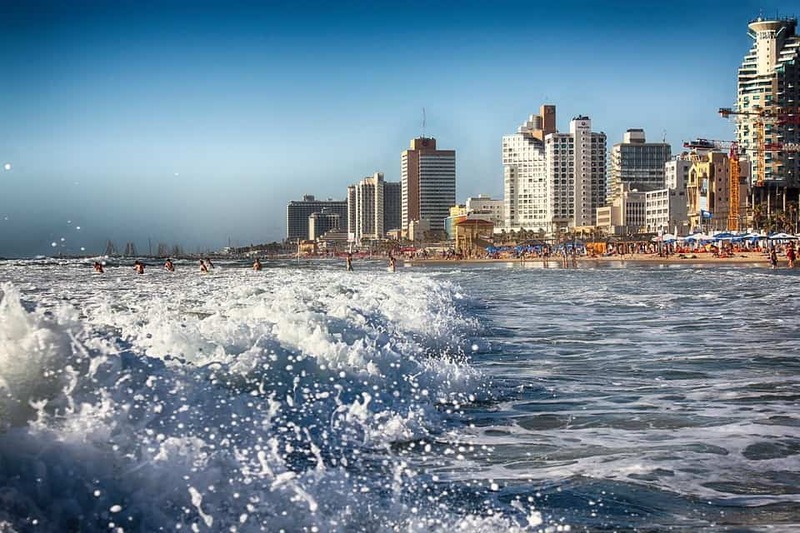 Enjoy a day at leisure to explore Tel Aviv at your own pace. You could visit the museums, do some shopping or just chill out on the beach. Be warned: Israel is home to some of the world’s finest eye candy. No doubt tanned and culturally enriched, you’ll be transferred to the airport for your return flight.